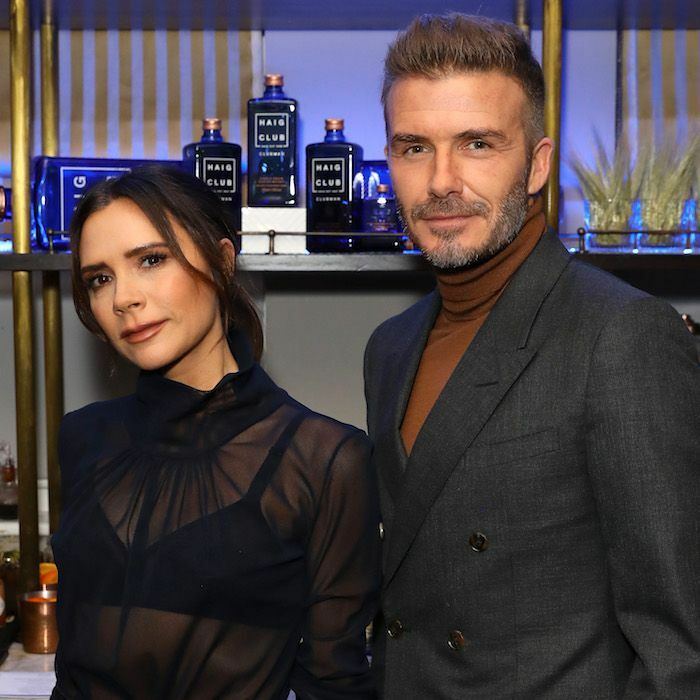 I imagine that when David and Victoria Beckham first professed their love for one another, there was some sort of cosmic explosion far off in the deep void of space. Much like the big bang, this union of pop singer and soccer star initiated some mysterious sequence of events that would forever dictate the course of human history—and it did, at least for the style and beauty enthusiasts among us. Ever since they joined forces, we've seen their sky-high rise to fame and fortune. Victoria for her fashion label and minimalist approach to beauty and David for his equally as impressive style and grooming endeavors. My admiration for the Beckhams led me to the discovery that I have something in common with David. Yep, as it turns out, we both look to his wife for beauty tips, tricks, and product recommendations. That's according to his brand-new Into the Gloss interview, in which he indulges us with an in-depth discussion on beauty and grooming. Keep scrolling to see both of the Beckhams' favorite beauty products. Beckham began the interview by making a confession. Before he founded his own grooming brand, House99, he relied on his wife Victoria to provide him with skincare. "My approach to grooming was always to steal my wife's products," he said. "That was kind of it, really. I’d always been aware of how I wanted my hair to look, stuff like that, but I was also in a career where I was always outside—whether I was living in Manchester, living in Madrid, LA…all these different places with different weather. I had to take care of my skin because of that, but the way I looked after it was to steal my wife’s stuff, because I know she has the best." This mask may be marketed specifically toward men, but skincare is skincare, right? It uses kaolin and bentonite clay, charcoal powder, aloe, and algae to draw out dirt, oil, and toxins while hydrating the skin. Ginger and ginseng provide brightening and antioxidant powers. "Making the time to go for a nice facial is important," Beckham continued. "It doesn't just make you look better, it makes you feel great as well. There's an amazing girl in London called Sarah Chapman, and Sarah's incredible. She makes really great products that I've used over the years. But sometimes I take my products down there and say, 'use these.'" 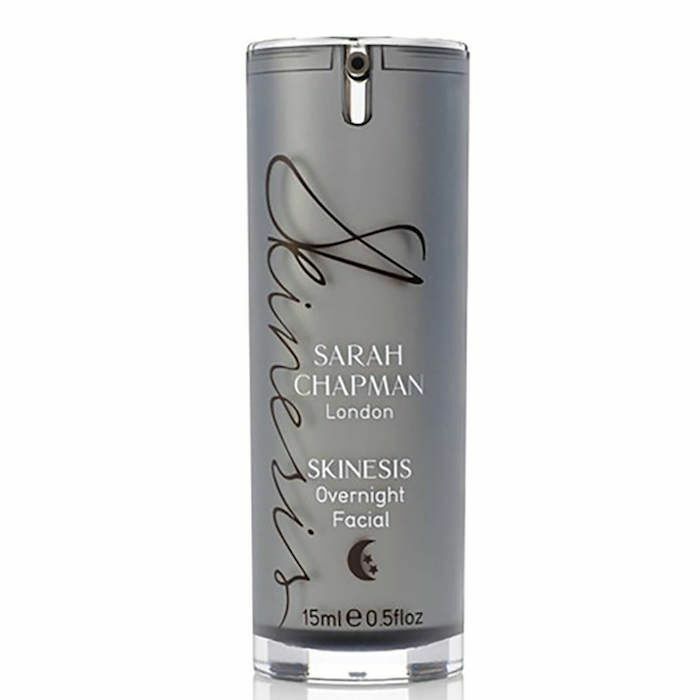 In the past, Victoria Beckham has professed her love for this overnight treatment by the skincare guru. It should be used as a traditional serum would be, each night, to smooth, brighten, and soothe the skin. Thanks to antioxidants, vitamins, and minerals, it also provides anti-aging effects. We're guessing it works, seeing as VB's skin looks so youthful. 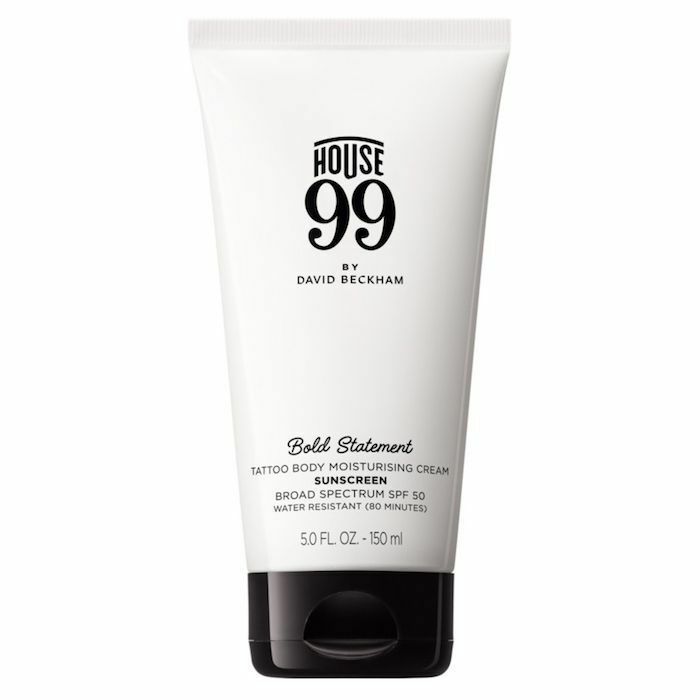 Nowadays, David Beckham reaches for his own line of products called House 99. 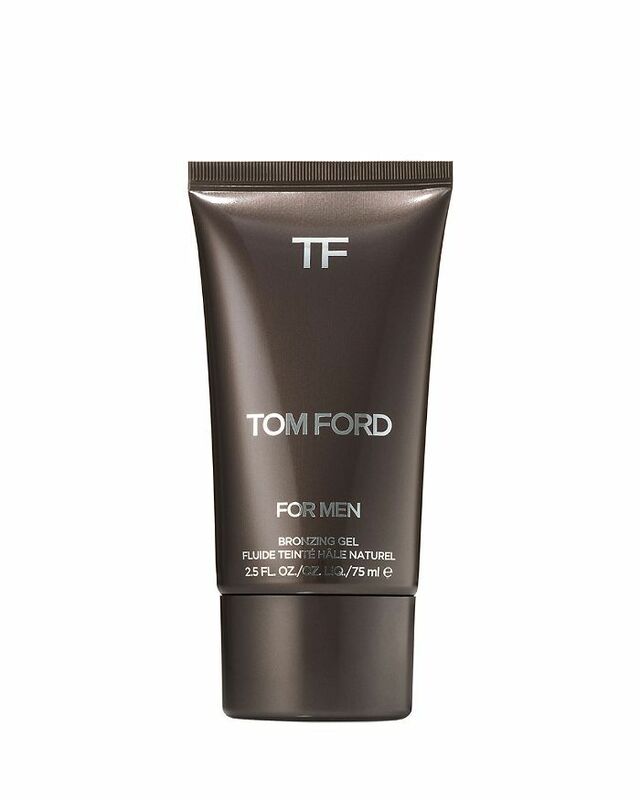 However, until more of his own products come out, he'll be using an under-the-radar Tom Ford bronzing gel. "Something I'm quite excited about is our new House 99 bronzing moisturizer that will launch in 2019," he said. "There's nothing wrong with having a moisturizer that has a certain amount of tint in it, and I'm quite excited about the bronzer." Anyone who loves body art will appreciate this next product, which was developed for caring for tattoos, specifically. "I learned how to look after my tattoos from the tattoo artists I was using," Beckham said. "Up 'til then I was unaware of it, but I knew that I wanted to bring a product out that didn't just look after them, but protected you as well. The work you had done can fade, can smudge, can be affected by the weather and the sun. It was important that I brought a product out that really helped that. So that's what was behind the Tattoo Body Moisturizing Cream." The Beckhams aren't too big to indulge in a budget buy. 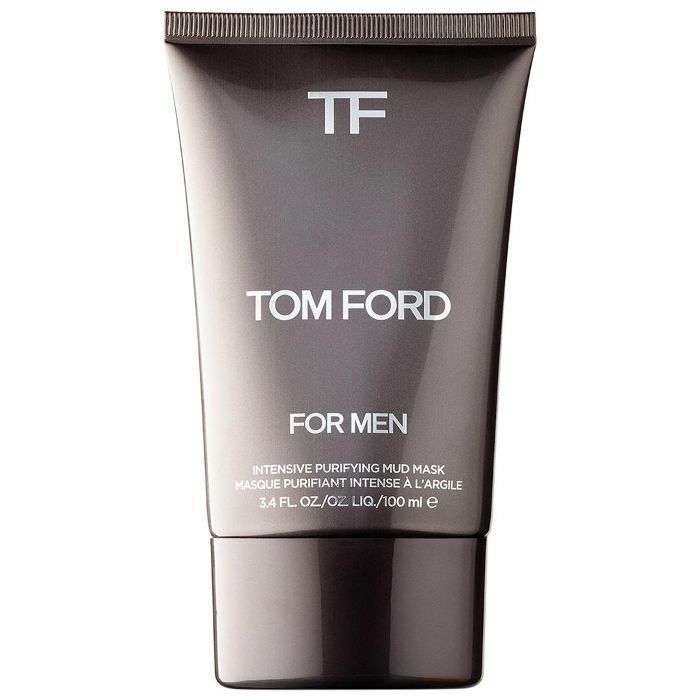 Victoria swears by this $19 face cream for moisturizing and plumping dry, tired skin. "What I love about it is that it's not particularly expensive and you can find it anywhere," she said. "The formula is so thick and buttery. When I have a tan, I'll mix it with coconut oil—the same you use to cook with—and cover my entire body with it. I suppose some people may not like the greasiness, but it helps me hold on to the color. And by the time I leave the house, I feel as if it's really sunk in. Like my skin's had a good drink. I go through so many of these… I wish they had bigger ones." Victoria Beckham has been known to visit renowned dermatologist Harold Lancer for skin treatments from time to time. 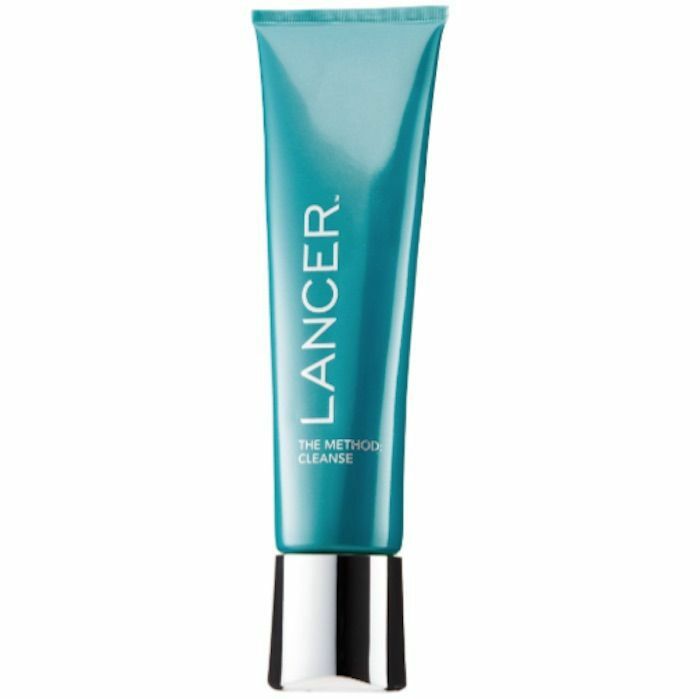 One product she's used from his namesake line is this skin-polishing cleanser, which acts as a powerful anti-aging exfoliant to remove dead skin and pore-clogging gunk while speeding up cellular turnover. One of the priciest products that Victoria Beckham owns (at least that we know of) is this high-tech face cream that promises to replace all other serums and moisturizers. It's certainly steep at $265, but according to VB, it works wonders. "I absolutely love this brand!!! 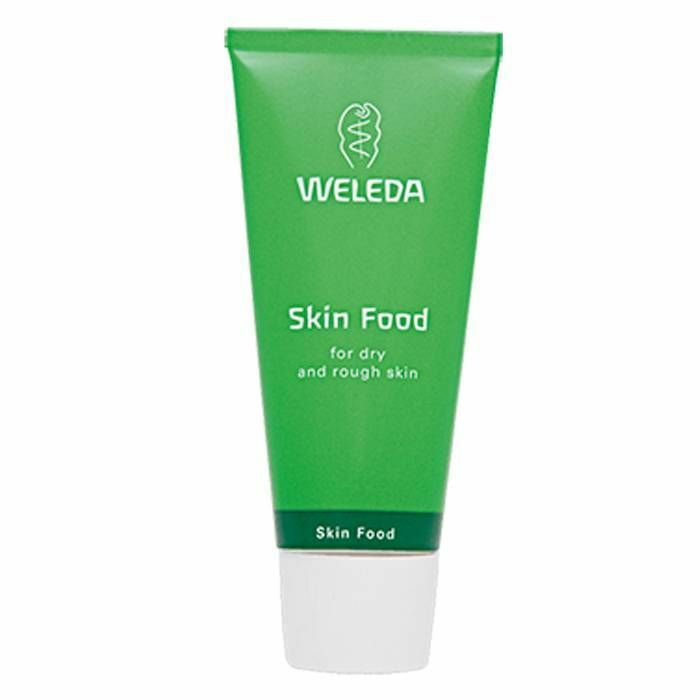 Now trying the rich cream for extra hydration when traveling," she wrote on her Instagram story. 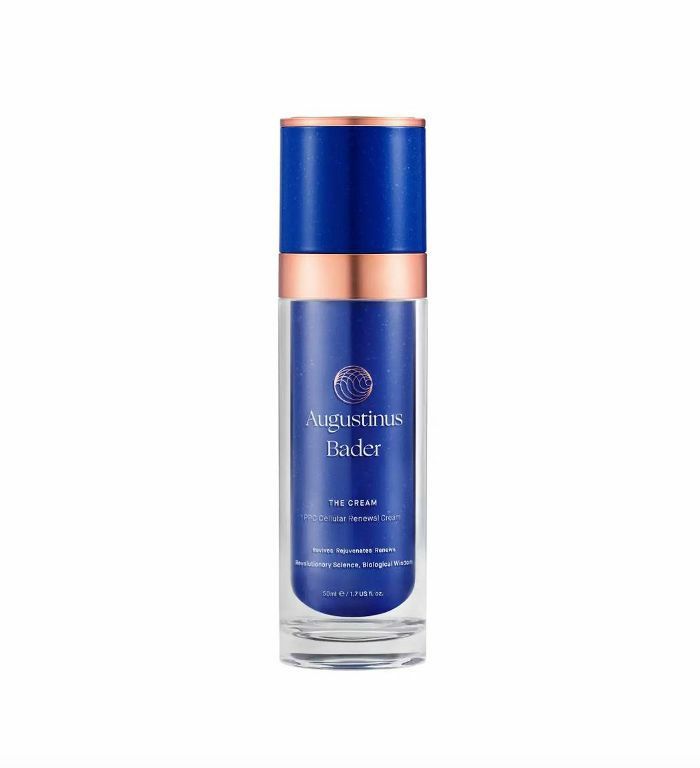 It seems as if she was recommended Augustinus Bader products by Melanie Grant, a celeb facialist who she visited in Australia while on vacation. Grant also suggested a number of other products from the brand Cosmedix, including cleansers and an eye serum. Next, see the all-natural homemade face mask VB swears by for glowing skin.